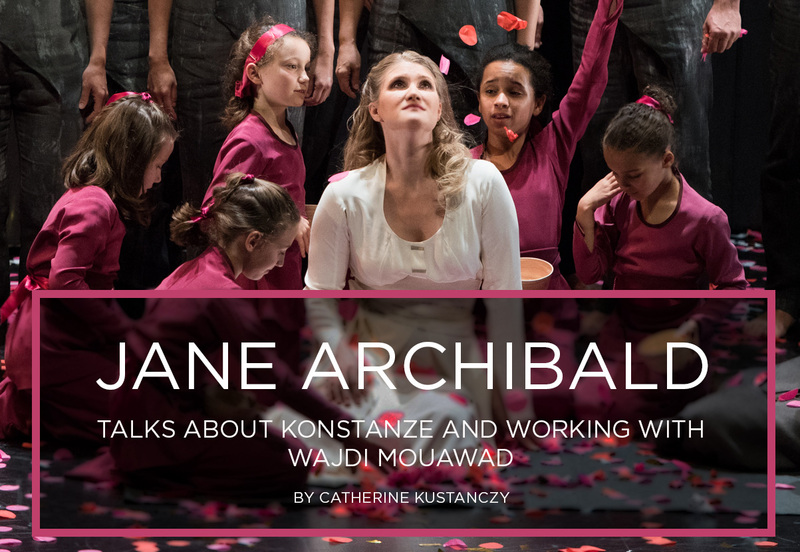 Jane Archibald was initially nervous about performing in Wajdi Mouawad’s production of The Abduction From The Seraglio (Die Entführung aus dem Serail) during its first staging at Opéra de Lyon in 2016. Theatre directors, while meaning well, can often make demands on singers that aren’t technically feasible, and with no experience in opera, approach productions with what she calls “a great many opinions” on revolutionizing the art form. Working with the Lebanese-Canadian theatre artist, however, she experienced an open exchange of ideas and respect for music. 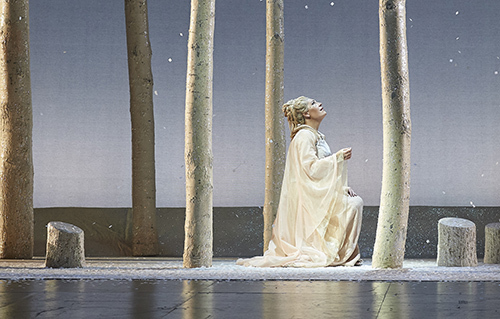 The nominations for the 38th annual Dora Mavor Moore Awards were announced on Tuesday, May 30 and the Canadian Opera Company and its affiliated artists were recognized with 27 nominations across 10 categories. 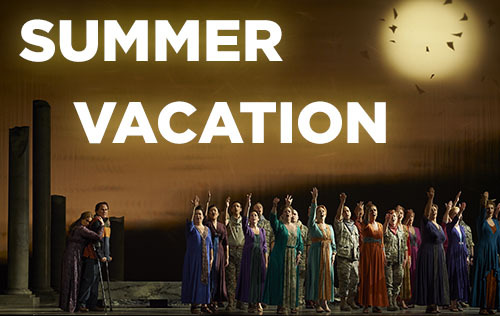 As the summer of 2016 officially came to a close last week, the staff of the COC have been reminiscing about our various opera-themed journeys over the past few months. Enjoy a selection of photos and descriptions from our staff travelling abroad!